Why Use Great American Chem-Dry for Leather Cleaning? Great American Chem-Dry is part of the largest carpet and upholstery cleaning business in the world, while still being locally based in San Diego. Because thousands of leather products have been found to actually be unsafe for leather, Chem-Dry has created our own cleaning products that are safe for leather. 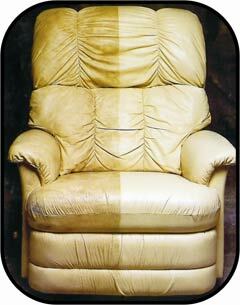 Great American Chem-Dry’s leather products are safe and very effective for leather furniture. With our products, scuffs, scratches, and fading can be soothed, cleaned, and revitalized. 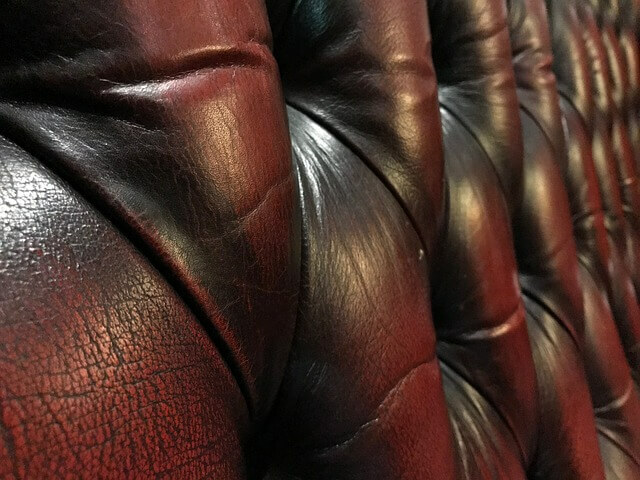 With regular cleaning from a Leather Specialist, you can prevent undue wear and keep your leather furniture looking great for years to come. Great American Chem-Dry technicians have been trained in handling leather issues of all kinds. We have access to 60 stock pigment colors similar to the ones used in the tanning process to repair the inevitable scrape or scratch on protected leathers with an accurate color match. We can also revitalize color on sensitive aniline leathers. We provide superior leather furniture cleaning throughout San Diego County. Call us today!